Town Center Floors understands that your home is a reflection of your lifestyle and personality. 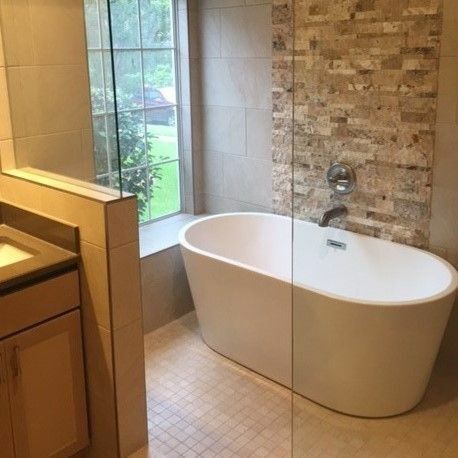 We understand that each remodeling project and client is unique and will require specific services and products customized to fit those needs. We are skilled at working with you at any level. Just getting started? No problem, we can help ease the struggle of "where do I start?" by offering design guidance and project planning. Already know what you want? Fantastic, we can make your existing vision a reality with our quality product offerings and installation services. With over 30 years experience in the remodeling industry, we are proud to partner with the finest suppliers to provide exceptional products at economical pricing. We are also connected with some of the best contractors in DFW. 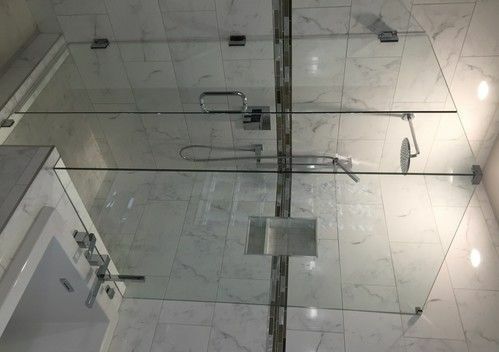 If your project requires services that we do not offer (ex: plumber, painter, general contractor) we are able to confidently provide referrals and work with these individuals to complete your project.